Tri-State Rewards offers $10 off your purchases for every $500 you spend. Plus with our Rewards Program there’s no need to keep your receipts! We can simply look up your purchases to retrieve the information needed for returns, exchanges or warranties! Members also receive discount coupons and special offers throughout the year. Your phone number is used as your Rewards number. 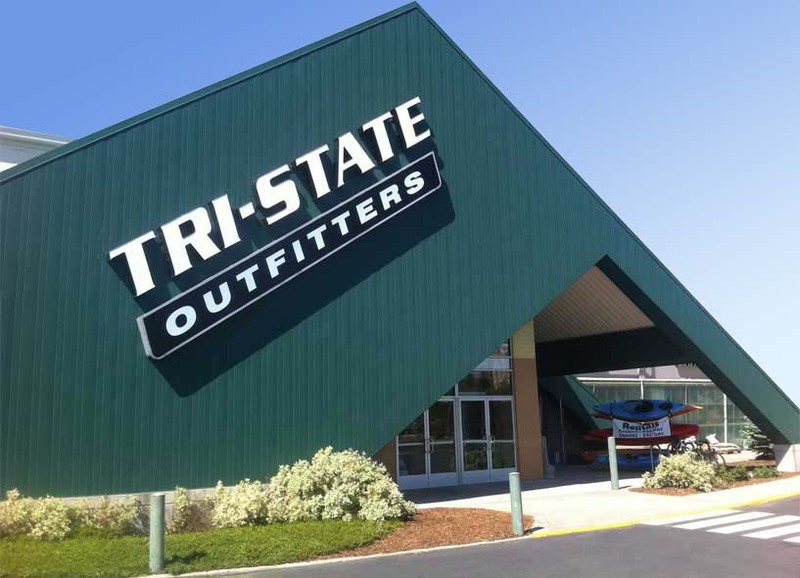 Tri-State Outfitters will never sell your personal information for any purpose. Purchases at any Tri-State Outfitters or Sportsman & Ski Haus location count towards goal dollar amount. Rewards are given as a discount on future purchases. Rewards are not available until the day after the qualifying transaction. Rewards must be used on a single transaction equal to the rewards balance or greater. Special Order and Layaway transactions only apply towards total after they have been paid in full. Purchases of Gift Cards are exempt from this program. Returns will decrease goal dollar amount accrued. Rewards have no cash value. Read the full terms and conditions on the policies page.